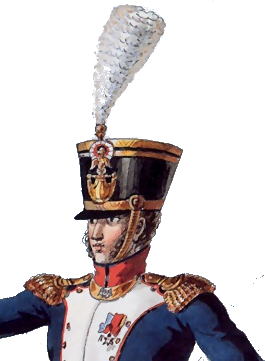 Until the 18th Century, armies were collections of Regiments or Brigades with no intermediate commands. At a battle like Waterloo, a general would have had to keep track and issue orders to 50 units, and attach artillery to each. The creation of Divisions greatly diminished the workload.